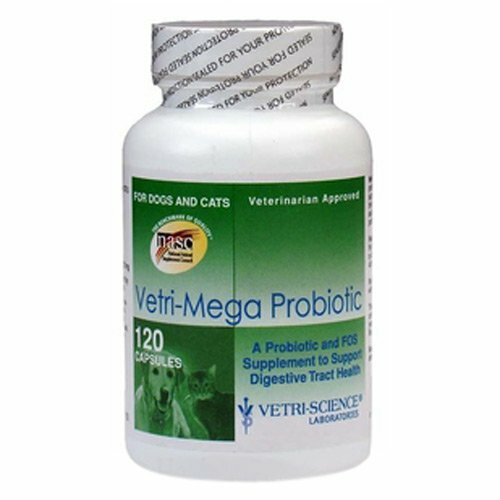 Find Great Deals On The Best Selling Dog Probiotics! You might have gotten rid of the worms, and you might have gotten rid of the bad diet (and probably the diarrhea that might have come along with it), but did it ever occur to you that those might not be enough? Yes, for your dog to be completely healthy inside and out, you need to make sure that the beneficial microorganism found in their digestive tract are healthy. Now feeding them the right kind of diet, just might not be enough, which is why you have to use the best dog probiotics, those designed specifically for canines. There are many products out there in the market, promising many and the same things. 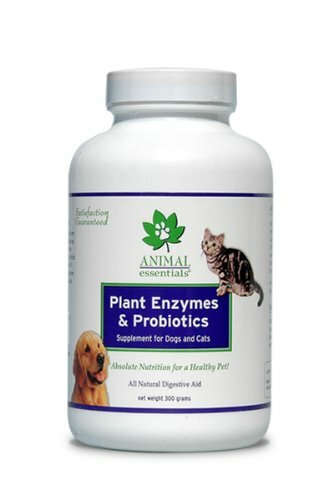 But for you to be sure that your dog’s insides are given the right kind of attention then you should purchase the best selling dog probiotics. 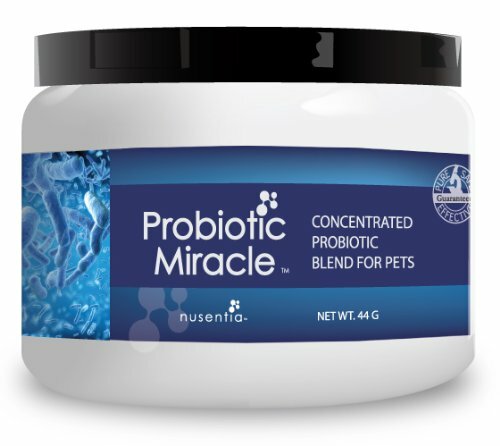 By buying the most popular products in the market today, you’re making extra sure that your dog’s probiotic product is indeed working for him. 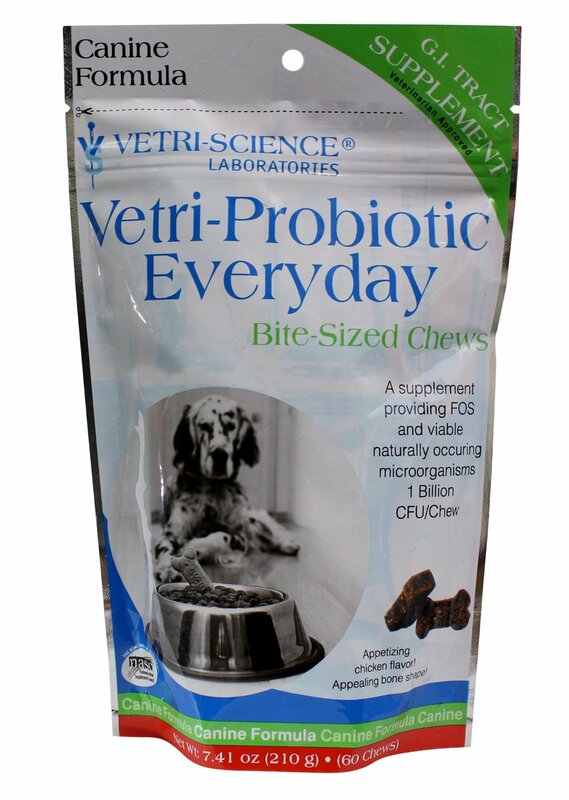 Among these most popular dog probiotics, you can choose from such products like the Animal Essentials Plant Enzymes & Probiotics, the Vetri-Science Probiotic Everyday Bite Size Chew for Dogs, or the Nusentia Probiotics Probiotic Miracle for Dogs & Cats. If you want to purchase the right kind of products – the products other pet owners and veterinaries have trusted throughout the years – then you should check out the wide range of items that PetMedsToday.com offer. Don’t suffer from the mistakes of trial and error, go where the best products can be found, see what we have today. Not finding what you need? 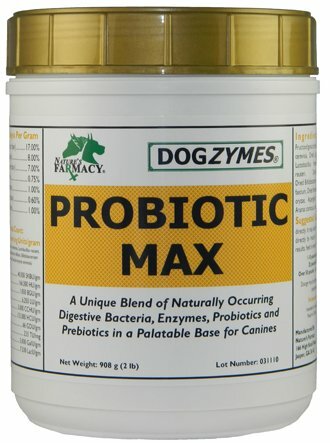 View all dog probiotics here!